Serving San Fernando Valley Animal Lovers For Over 50 Years! best prices in the San Fernando Valley! and, you guessed it, treats and supplies. from Hummingbirds to Macaws, we've got you covered. hay, straw, grains and more! every spring, along with feed and supplies for all stages. call stores for days and times. if we don't have it in stock, chances are we can order it. 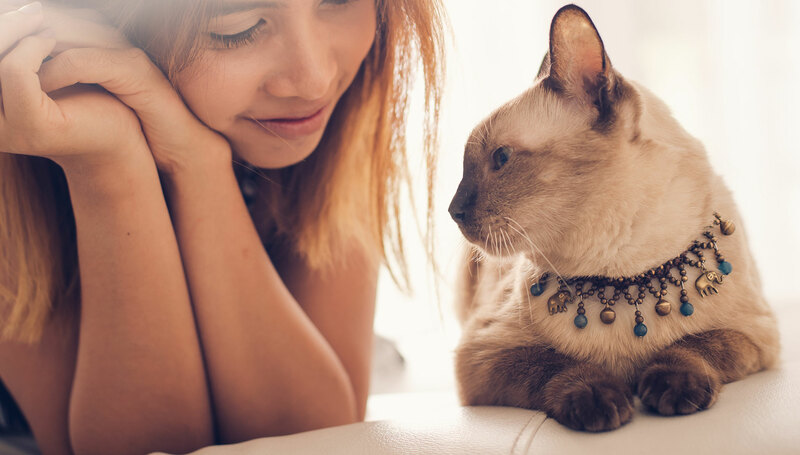 All food and supplies for your feline family members. Everything they need - from puppies to adults. 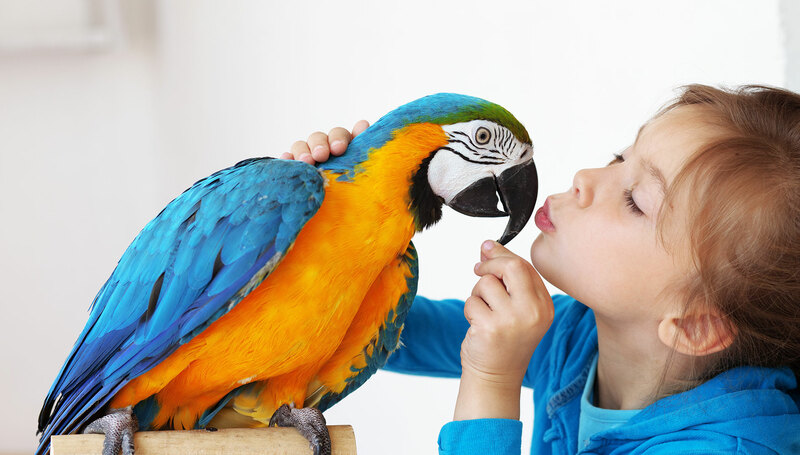 From Hummingbirds to Macaws - we've got you covered. We carry hay, straw, grains and more! 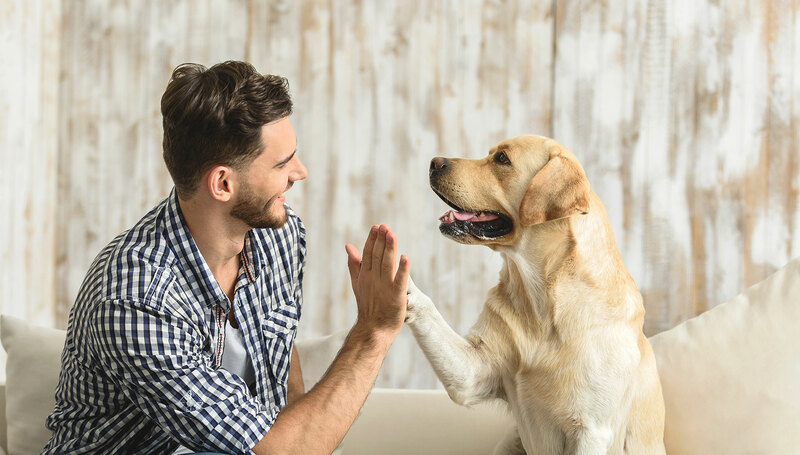 Serving San Fernando Valley animal lovers for over 50 years, our knowledgeable staff bring their hands-on experience to you. 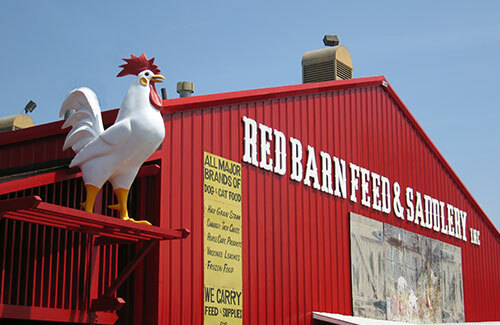 Red Barn thrives as a family run business with a staff that is passionate about pets and customer service. 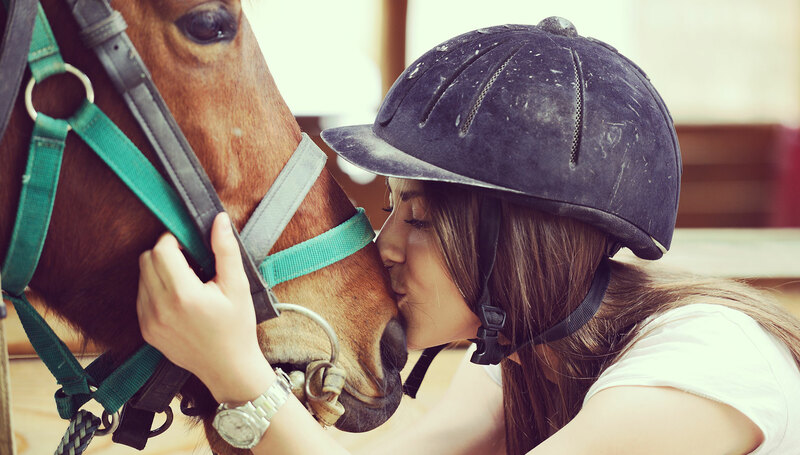 All of us have a deep affection for animals. It's not so much a job as it is a way of life. 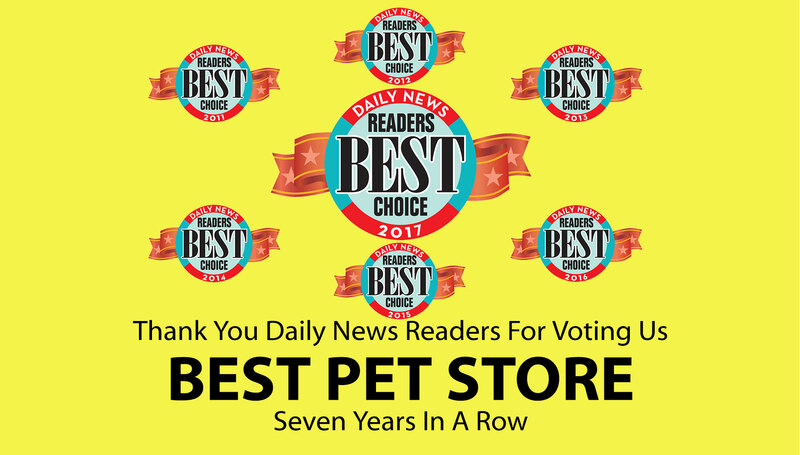 If you have questions - just ask and we will help you find the best product for you and your pets, be they large or small. 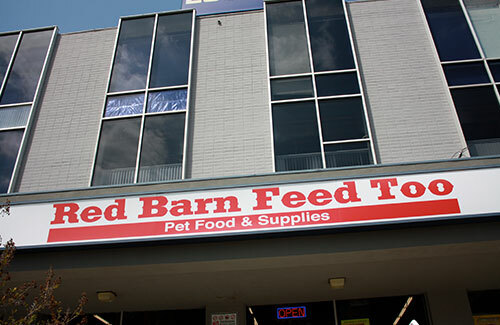 We also carry many of your livestock needs. Starting every Spring at the Tarzana store, we have live Baby Chicks. If you don't see it, ask us - chances are we can get it for you! We deliver FAR and WIDE for a nominal fee! More is Less - combine our everyday low prices with our new Frequent Buyer Program for even more savings. 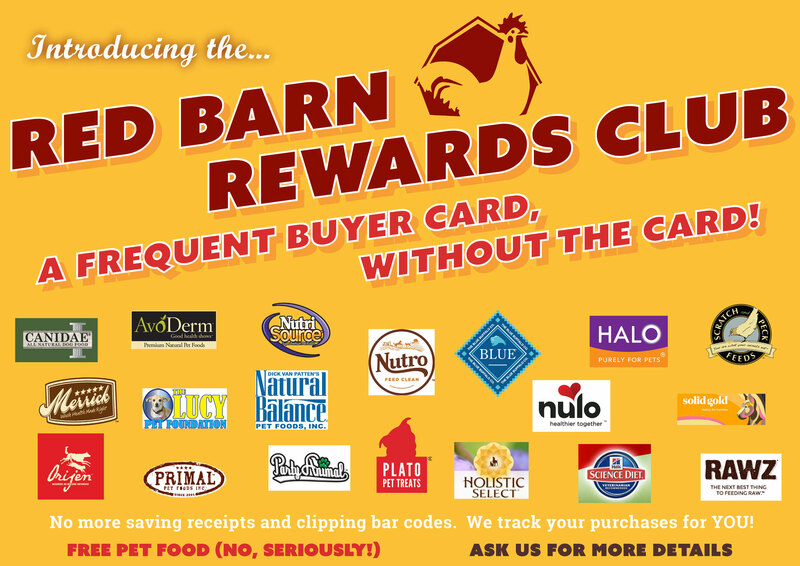 With the cost of premium pet foods on the rise, it pays to shop at Red Barn! Both of our locations feature low cost shot clinics. Please contact the store nearest you for times and dates. 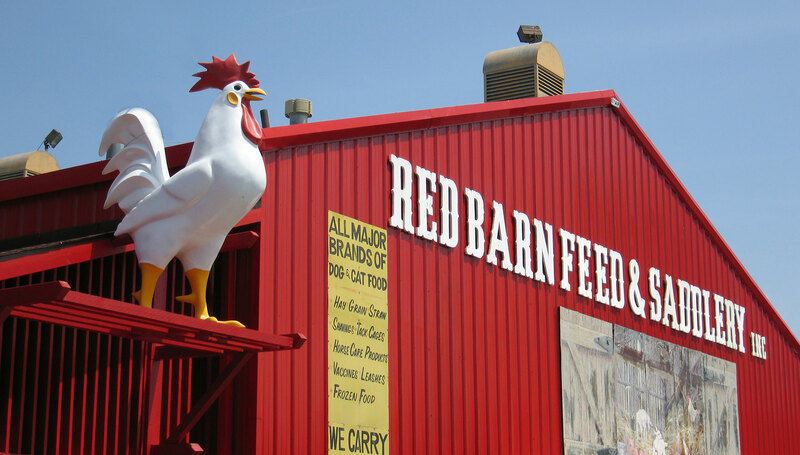 Follow us on Facebook for the latest news in Red Barn events. Petfinder is a great resource for anyone looking to add a new member to the family.